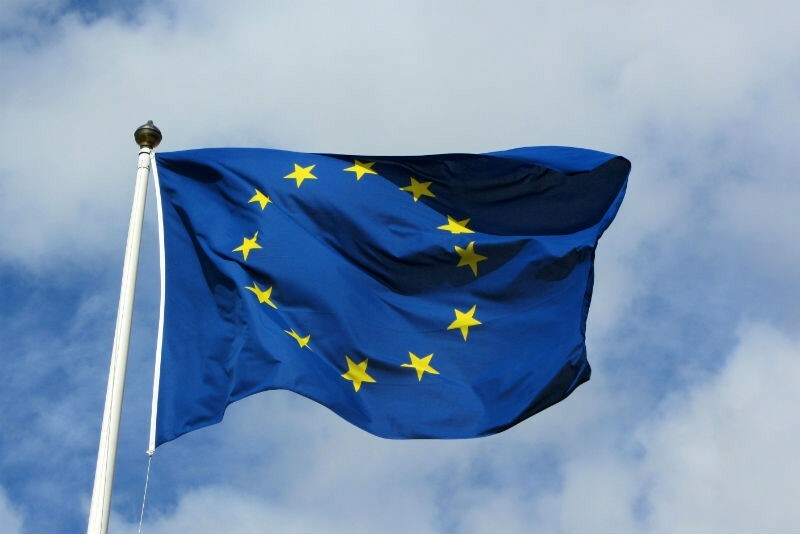 The CPMR is continuing to monitor the ongoing debate on the future of the EU budget. This includes a recent report produced by the European Commission’s High Level Group on Own Resources, which is chaired by former EU Commissioner, Mario Monti, and was established to find more transparent, simple, fair and democratically accountable ways to finance the EU. The report, titled ‘Future Financing of the EU’ and published in December 2016, calls for a reform of the EU budget revenue, and for a reconfiguration of the Multiannual Financial Framework (MFF), without affecting the size of the EU budget. It also argues that the reform should also affect the expenditure side of the EU Budget to address today’s new challenges, and that there should be no separate budget for the Eurozone. It suggests that subsidiarity tests, at subnational, national or European, should be carried out to determine the most appropriate level of spending. The report includes recommendations for a certain degree of differentiation for the further development of the euro area, and for policies under enhanced cooperation where there is a coalition of frontrunners. Responding to this point, the CPMR has stressed that Cohesion is a central component for the realisation of EU objectives and also addresses long-term objectives in its Position Paper adopted in November 2016. 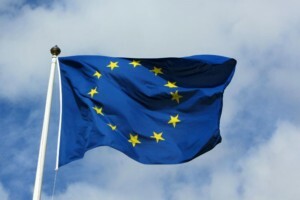 The CPMR Secretariat will present a technical note to analyse the future of the EU budget for peripheral and maritime regions at its upcoming Political Bureau in Gozo, Malta, on 10 March. The technical note will also address the points laid out in the ‘Future Financing of the EU’ report.